Hawaii has been a top family destination for decades and it’s easy to see why: with their welcoming flower leis and friendly “Alohas”, it’s both beautiful and extremely hospitable. And at only ten hours from the east coast of Australia, it’s not so arduous a flight that you’ll be battling jetlag for most of your holiday. There are many islands to choose from, with the most well-known being Honolulu, an extremely popular tourist destination. If you’re looking for a fair bit of activity and shopping galore, this is the perfect place to stop. But if you want a more peaceful break why not go a bit further and see the extraordinarily beautiful island of Maui – it’s only around half an hour by air from Honolulu but you’ll feel like a world away in this Polynesian paradise. 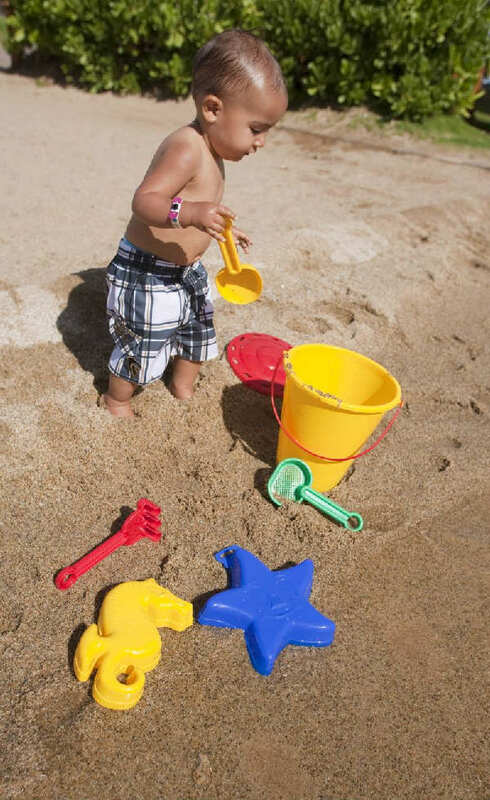 Maui’s Wailea Beach has been named as one of America’s top beaches. 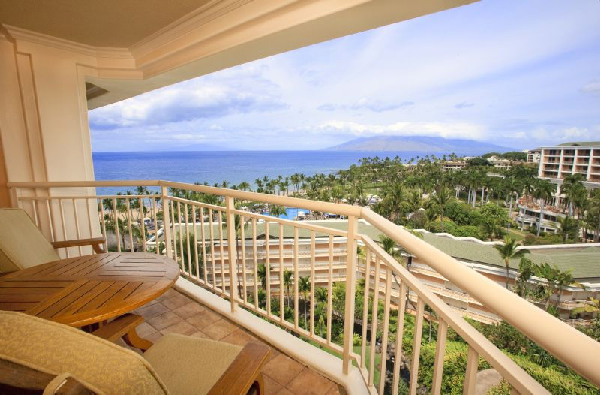 While Hawaii is famed for its great surfing spots, this one is relatively flat and protected at both ends by lava rocks – so it’s perfect for families with young children, or people who prefer their ocean swim minus being dumped by waves. 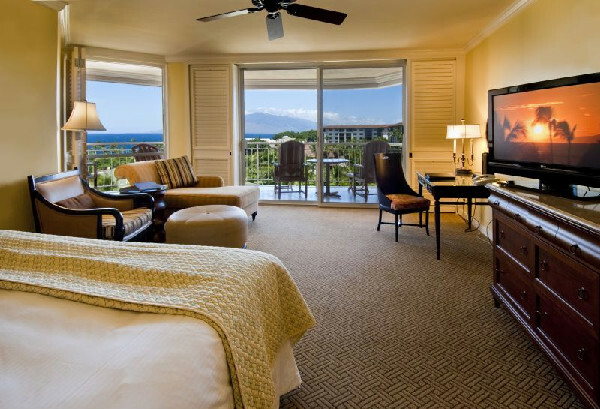 One of the gorgeous resorts on this beach strip, The Grand Wailea, is definitely worth considering. Part of the prestigious Waldorf Astoria Collection of hotels, it was built to impress! Set over forty landscaped acres, there are seven hundred and eighty rooms or suites and seventy luxury villas. 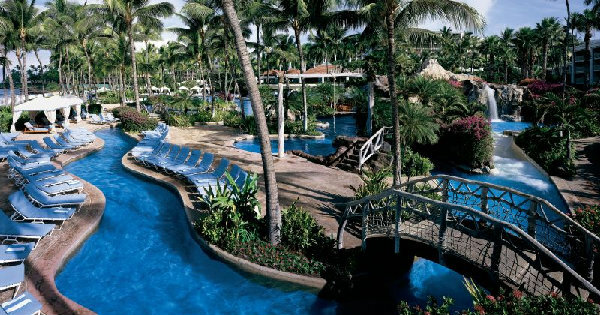 But it isn’t just the scale of the Grand Wailea that makes it so grand, we’re hugely impressed by the amazingly diverse range of things for the kids to do. If your children are into being seriously pampered, just like their parents, then you’re in luck. 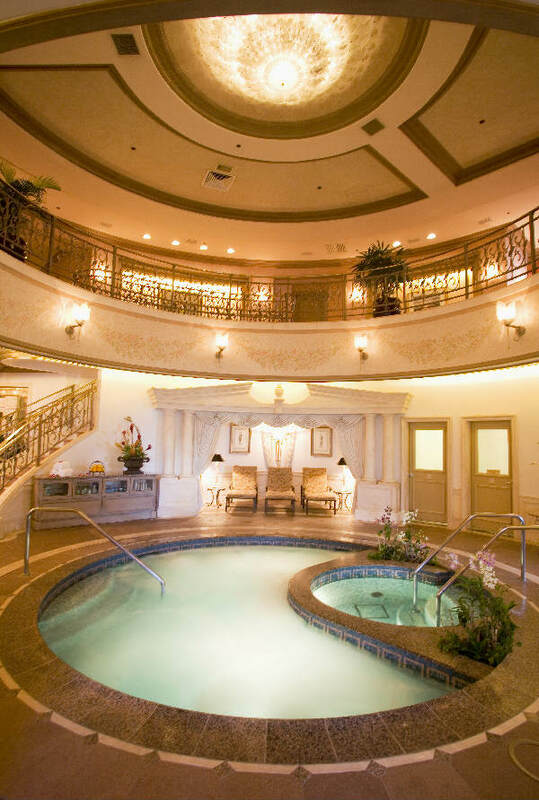 The resort’s day spa, The Spa Grande, is not only seriously indulgent (it’s been named one of the Top 15 Resort Spas in North America & Caribbean by Conde Nast Traveler), it extends its treatments to the whole fam! Your keiki (children) have spa menus of their own. Available for six-year-olds to teens, they can indulge in treatments such as a wave massage which uses warm lava stones, a chocolate-coconut scrub of cocoa butter and coconut oil, or honey sugar manicure. As an extra touch, the kids can borrow a mini iPod, complete with disposable earphones, for the treatment so they can listen to their fave tracks while being pampered. 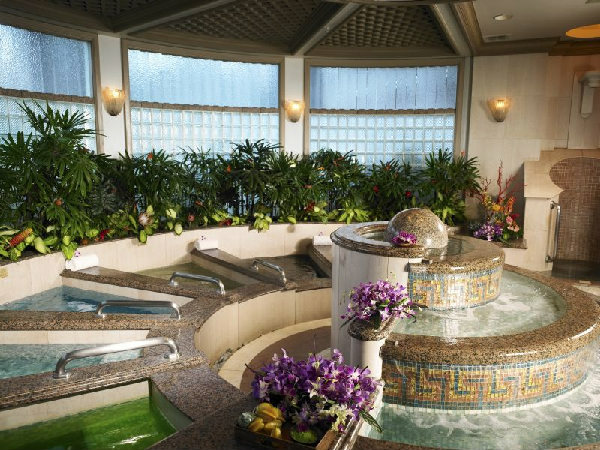 If you want to make the spa day a family day out, there’s also Spa Grande’s Family Spa Suite, where you can all spend time relaxing together. Away from the blissful decadence of the spa, there are other ways to relax. While there’s plenty to do, this is the perfect destination to lie back on a deckchair, either by the adults-only Hibiscus pool or on the beach, and simply chill out or read a good book. The question is, if you’re so busy relaxing, what will the kids do? Rest assured, that’s all sorted. 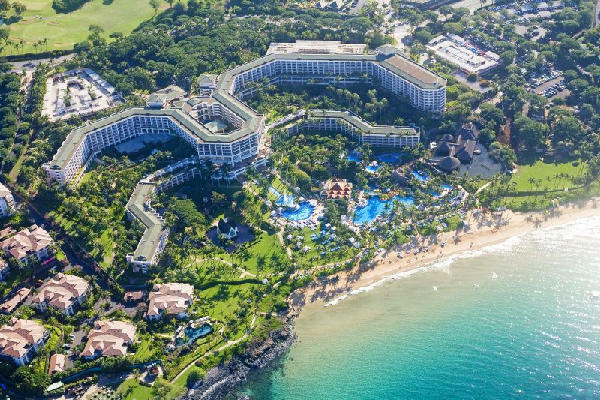 The Grand Wailea has a massive water park called Wailea Canyon. It’s made up of a huge river pool that runs through man-made valleys, waterfalls, white water rapids, caves, grottos, tunnels, a snack bar and a whirlpool that sits on a scenic hillside. 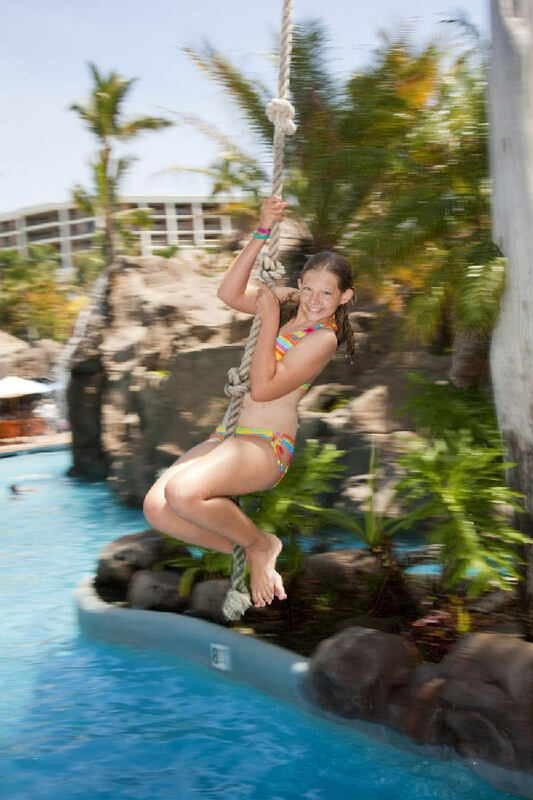 There are six slides, four waterfalls, a baby beach, Tarzan swing and the world’s first water elevator that lifts guests from the lower level to the higher level of the pool where they can begin the Wailea Canyon adventure again. Life’s tough when you’re a guest here! Away from the water there’s still more for junior to do. 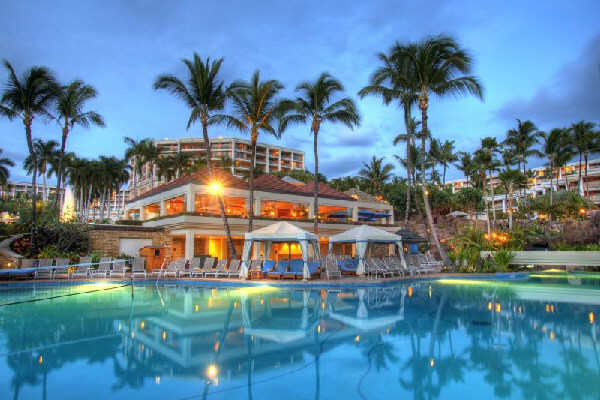 There’s Camp Grande – where every day is abuzz with distinctly Hawaiian activities such as building your own volcano, Orchid lei making and Luau parties. Not only that, there’s a separate mini resort for the kids too! They’ll get a kick out of the whale-shaped wading pool, movie theatre, snack bar and video arcade. Of course, if the adults are looking for things to do, there are three championship golf courses, tennis courts, a fitness centre, shopping and six restaurants… but if you’re anything like us, there may be a part of you that’s looking at all Grand Wailea has to offer and wishing you were one of those lucky kids!